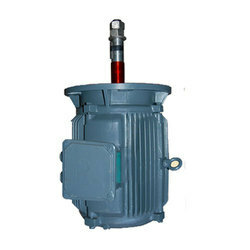 Our organization is widely acknowledged for offering best in industry range of Squirrel Cage AC Induction Motors, which is designed and developed in strict compliance with industry standards. 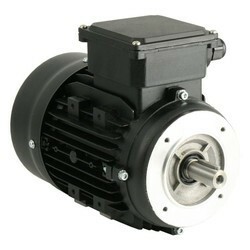 To ensure their high performance, strength and other attributes, these motors are specifically manufactured using finest grade components and sophisticated machines at our vendor’s production unit. 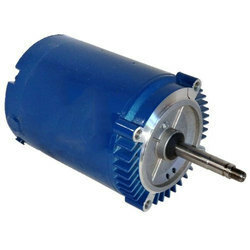 Our organization is counted among the prominent suppliers, distributors and traders of a wide assortment of Flange Mounted Motors. Precision engineered, the complete range is specifically manufactured using latest technologies at our vendor’s modern manufacturing unit. Further, the large production capacity of our vendor’s manufacturing unit aid us in meeting even the bulk demands of the clients within given time frame. We specialize in sourcing and supplying a qualitative range of Cooling Tower Motors, which is developed using modern technologies and premium grade components by our associated vendors. 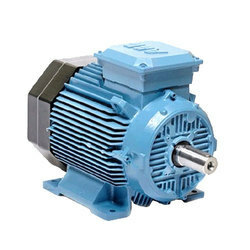 Made with utmost precision and perfection, these motors are widely demanded amidst the clients in different industries for their high utility, reliability and durability. Available in different specifications, these are offered at competitive prices. 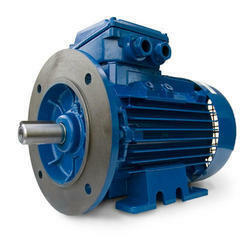 Looking for Electrical Industrial Motors ?